The organisational structure of a company depicts the hierarchical system of the organisation and therefore establishes the fundamental framework conditions and responsibilities. It also lays the foundation for the organisation’s business processes. When business processes are modelled and digitised, it is better to define the process participants in the form of roles of the organisational structure rather than on the basis of specific users. While the assignment of roles often changes quickly, the organisational structure and the roles defined in it are considerably more stable. The benefits are twofold: No effort is required to frequently adapt the digital workflows, and the risk of assigning a task to the wrong person is eliminated. A solution used for the digitisation of business processes should therefore provide the means to depict the organisational structure together with the hierarchy of its organisational units and the roles defined in them, and to use the roles as the basis for defining process participants. 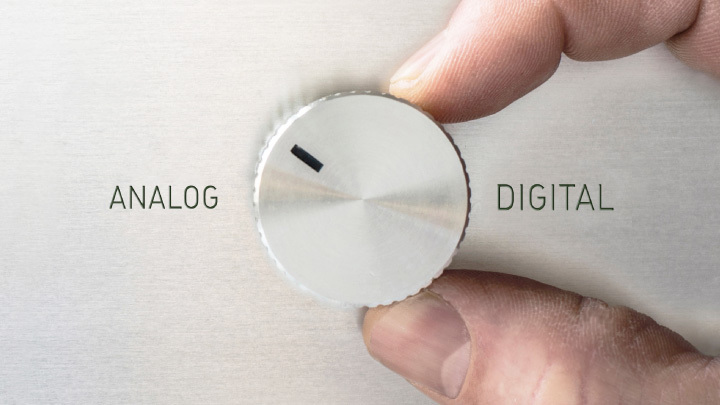 Lacking this possibility it is difficult or even impossible to depict the most simple processes digitally. 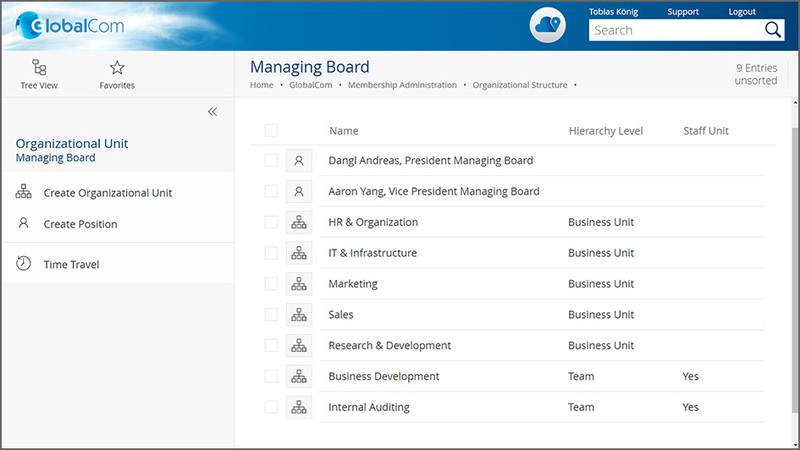 Tip: The individual units of an organisational structure can also be used to grant authorisations to the Teamrooms of the Fabasoft Cloud. This eliminates the need to adapt the Teamroom authorisations whenever there are any organisational changes. Most organisations will be familiar with the following example illustrating such a workflow: An organisation wants to implement a standardised digital workflow for the approval of purchase requisitions. According to the workflow, the applicant prepares the purchase requisition which is then approved by a supervisor and ordered by the purchase department. The applicant’s supervisor can only be determined if the organisational structure is known. The members of the purchase department are also managed in the organisational structure. Tip: You can define forms with individual fields by using the drag & drop functionality of the Fabasoft Cloud’s forms editor. These fields can also be used for conditions and to determine process participants. The Fabasoft Cloud April Release brings new names for the terms “Organizational Units” used for informal structuring. Of course, those units are still available under their new name “Team”. You can now shift those teams directly into the organizational structure. A clearly defined organisational structure therefore accomplishes more than modelling and digitising an organisation’s business processes. The Fabasoft Cloud also eliminates the need for adaptations when personnel changes and prevents errors caused by process workflows. As a result, processes are created in a clear and simple manner, leading to significant savings of time and increased productivity. 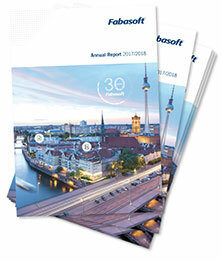 You can find a detailed description of these features as well as all further enhancements of the Fabasoft Cloud April Release in the “What's New in the Fabasoft Cloud“ document. 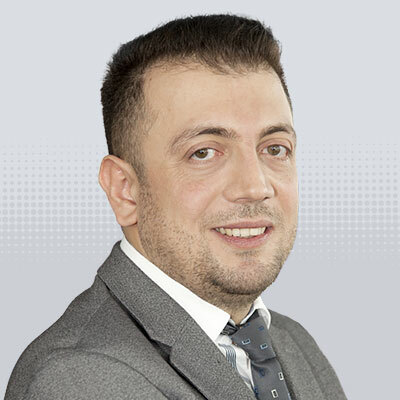 Hasan Cakmak is Product Owner Cloud Solutions at Fabasoft, a leading European Cloud provider for business-to-business collaboration “Made in Europe”. He is currently focussing on the model-based digitisation of cross-organisational business processes as well as the digital and revision-safe retention of records and documents.